Hello Friend! 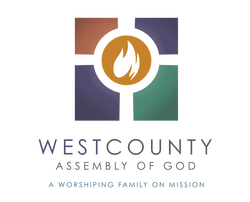 Welcome to West County Assembly of God! We have designed this website to give you a clear idea of who we are, what we offer, when and where it's offered, and who you can contact for more information. A great place to start is the "I'm New!" section. West County is a worshiping family on mission. Practicing whole-life generosity, we exist to reproduce Jesus in people of every nation and generation. 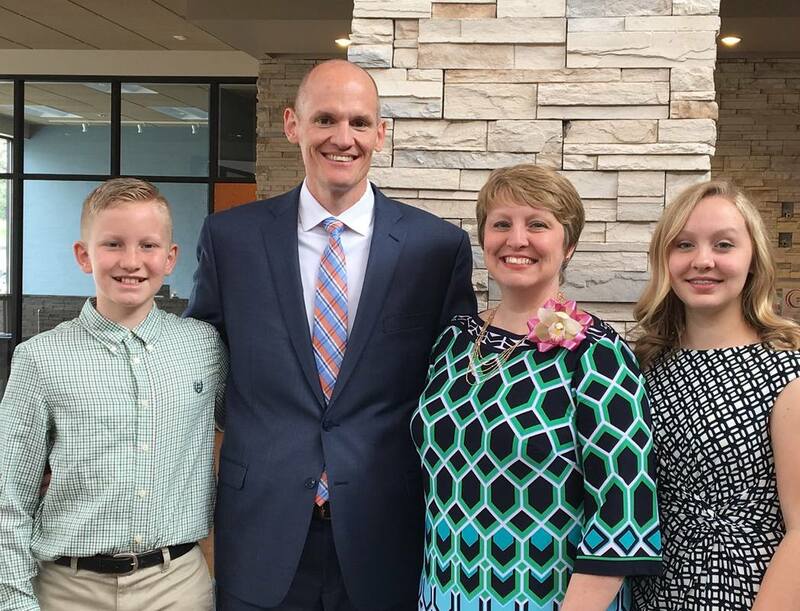 ​Whether you're in St. Louis for a visit or looking for a church, we trust this website will help you find ways to connect with our family. We have listed various ministries of the church, who leads them, where they meet, when, and contact information should you have any follow-up questions. If we can help you in any way, please feel free to contact the church office by phone (314.434.1058) or email (wcag@wcag.org).